Post about getting the contracts to write Queer: A Graphic History and The Secrets of Enduring Love. I haven’t posted on here for over a month. Part of the reason is that I was hit with a big illness in February which took several weeks to recover from. But a happier reason is that all of my writing time has gone into working on two exciting new book projects. 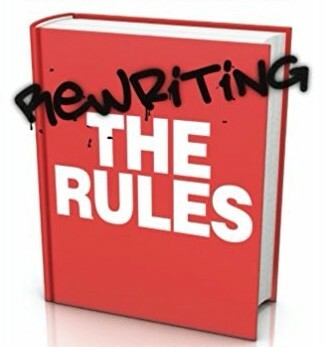 Back when I wrote Rewriting the Rules I struggled to find a non-academic publisher to publish it because all my previous books had been with academic publishers. Fortunately Routledge picked it up. They publish mostly academic books but also some books for a more general audience. After that I was keen to move into working with more specifically non-academic publishers. I was surprised and delighted when, this year, two opportunities came up at once. First, I was asked to write a self-help style book with Jacqui Gabb based on the Enduring Love? project which I had been involved with as a public engagement advisor throughout. 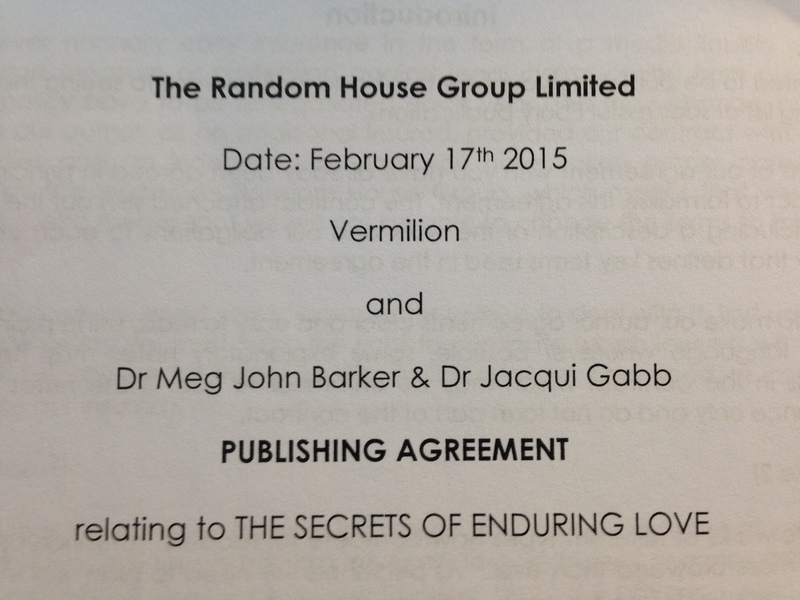 Vermilion publishers (part of Penguin Random House) took it up, and I’ve just finished the first draft. Then I received an email from Icon books asking if I’d be interested in writing one of their introductory comic-based books on Queer Theory. I’m a huge fan of those books already because I love the use of comics to communicate ideas and experiences. In fact I’ve just finished a wonderful project with Asylum magazine with Joseph De Lappe and Caroline Walters where we’ve collected together comics about mental health from multiple perspectives. The special issues and features based on that project will come out over the course of 2015. With the Icon book I’m really excited to try to get key ideas from queer theory across in an accessible way, particularly drawing out what I see as some of the most useful concepts for everyday life. So it has been a very exciting time for me. I’ll be updating you more on both projects in future. They should both be out in early 2016.